The Luxe at Creekside offers debonair living fit for your lifestyle. 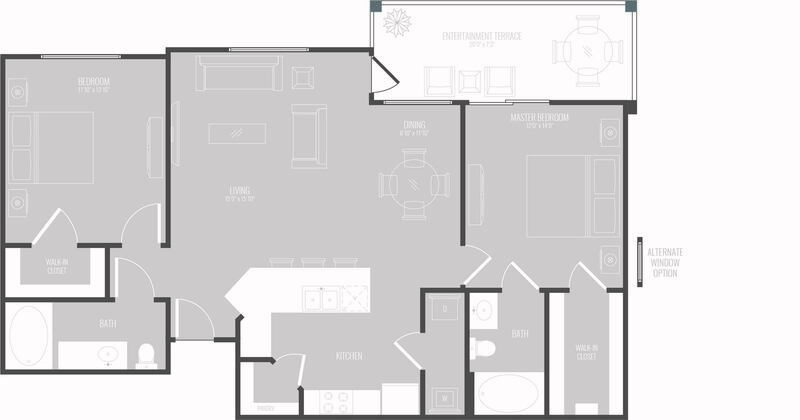 With a stunning selection of one- to four-bedroom contemporary apartments, you'll enjoy soaring ceilings, spacious balconies, and walk-in closets. View our online photo gallery to imagine yourself in your new space. Luxury, in part, is defined by who you share it with. Our pet-friendly apartments ensure that your pets can live in luxury as well. 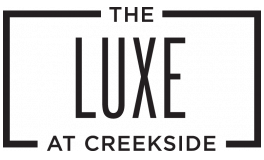 With an incredible selection of amenities and choice of homes, you'll find the perfect fit at The Luxe at Creekside. Apply today and schedule a tour to see your new home in person.